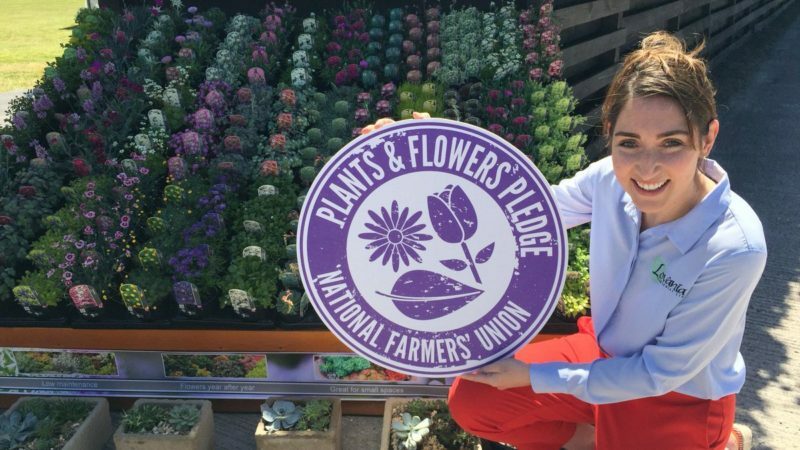 Announced at an event at our nurseries in Preston today (June 22 2018), the NFU has launched a new Plants and Flowers Pledge as it challenges retailers to back British plants and flowers growers by committing to delivering fairness in the supply chain. Aldi – one of Lovania’s major clients – are the first retailer to sign the new pledge. Signing up commits the forward-thinking retailer to uphold the principles of the Groceries Supply Code of Practice in the same way as fresh produce suppliers. It builds on the NFU Fruit and Veg Pledge. It also sets out best practice for managing promotions, the need for longer term agreements, and challenges the industry to increase the proportion of British plants and flowers available for consumers to buy. 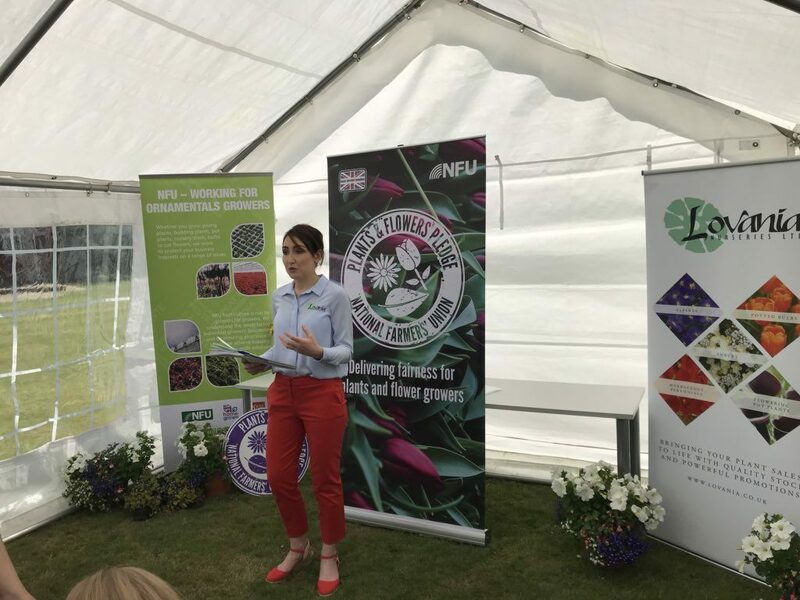 Speaking at the launch event, Charmay Prout, Managing Director of Lovania Nurseries Limited praised and echoed Aldi’s strong commitment to working with them to uphold the principles of the Pledge. “This Pledge gives growers confidence to invest in their business for the future.” she said. The Lovania team then conducted a nursery tour around the facilities where Aldi’s and other major and independent garden centres and retailers plant material is grown. Only around 10 per cent of the flowers regularly on offer to the public in supermarkets were from British farms.